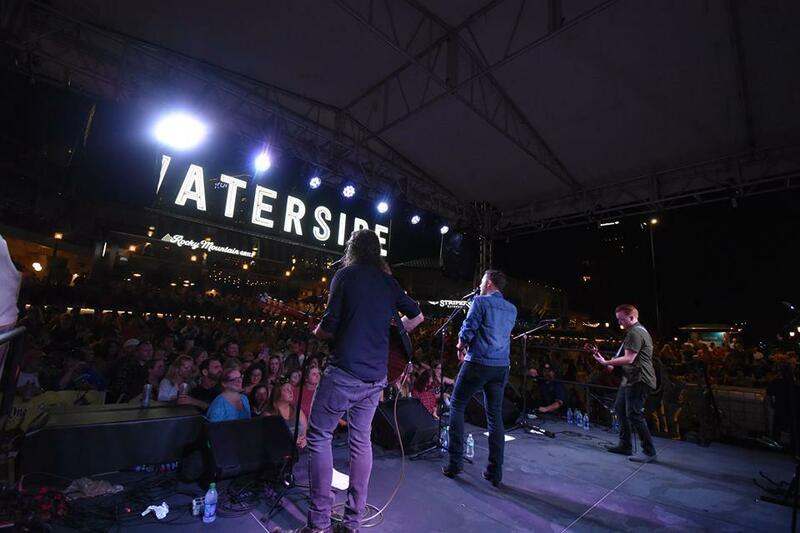 While there are only a few more weeks to enjoy concerts on the outdoor Blue Moon Concert Stage, there are plenty of shows to enjoy throughout the fall and winter months at Waterside District. We’ve compiled a list of upcoming concerts for you to enjoy throughout the fall and winter months in downtown Norfolk. If you didn’t make it to our last Sunday show when Scotty McCreery performed hits from his new album Seasons Change for a crowd of 3,000, you’ll want to catch Jordan Davis on October 14. He’ll be performing on the Blue Moon Concert Stage behind Waterside District along the Elizabeth River. It might be your last chance to catch an outdoor show this season, so come out and listen to some live music on the water. This show is FREE and open to the public, but there are limited VIP Party Tickets available for purchase if you want a front-row spot at the concert. Click here for more info or to purchase Party Pit tickets. Blending the rhythms of dance music with familiar melodies from the past and present, Go Go Gadget straddles the line between band and DJ like no other. Put on your dancing shoes and head to Waterside on Friday, October 20 for this FREE Go Go Gadget show. 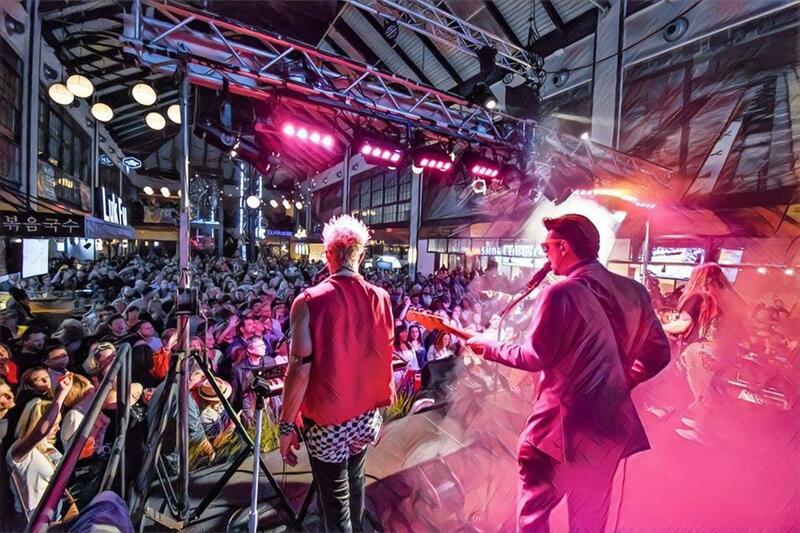 One of the region’s top 80&apos;s cover bands returns to Waterside District on Halloween weekend. 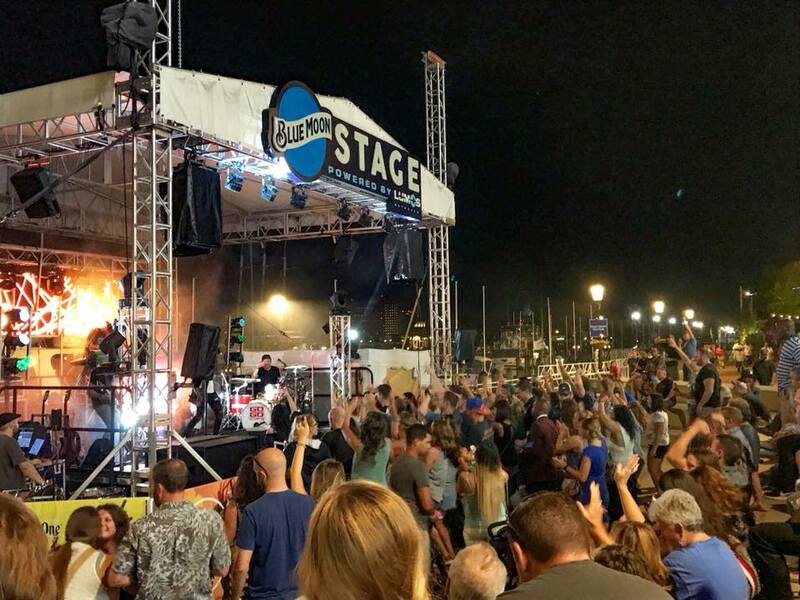 Head to downtown Norfolk on Friday, October 26 for Wicked Waterside: Return of the 80&apos;s. Enjoy special food and drink pricing before the show and rock out to your favorite 80&apos;s hits to kick off the weekend. Click here to purchase tickets. See Vinyl Headlights on the Market stage inside Waterside District on Friday, November 19 from 9 p.m. - 1 a.m. The band specializes in a wide variety of popular rock, pop, and dance music that spans the era of the 1960&apos;s up through the modern day. This show is free and open to the public. Downtown Norfolk will be lit on November 17. Lit-erally. If you’re attending the City of Norfolk’s Grand Illumination Parade, stay and listen to J and the Band at Waterside District. The Grand Illumination starts at 7 p.m. and J and the Band takes the Market stage inside Waterside District at 9 p.m. The Deloreans return to Waterside District on New Year’s Eve. Rock out to your favorite 80s hits, listen to music from multiple DJs, toast to the New Year, and ring in 2019 all under one roof at NYE Live! Norfolk. It’s Norfolk’s biggest New Year’s Eve party you won’t want to miss. To purchase tickets, click here. Check out WatersideDistrict.com for a new lineup of shows coming soon for 2019!